The British Rabbit Council (BRC) two star show is at Coventry for the rabbit and cavy club on Sunday 26th November 2017. It is being held at Wyken Community Centre, Westmorland Road, off Belgrave Road, Wyken, Coventry, CV2 5PY. The BRC offers 128CCs, 18 Best of Breeds (BoBs), Ros for Best in Show (Bis) & Jun. 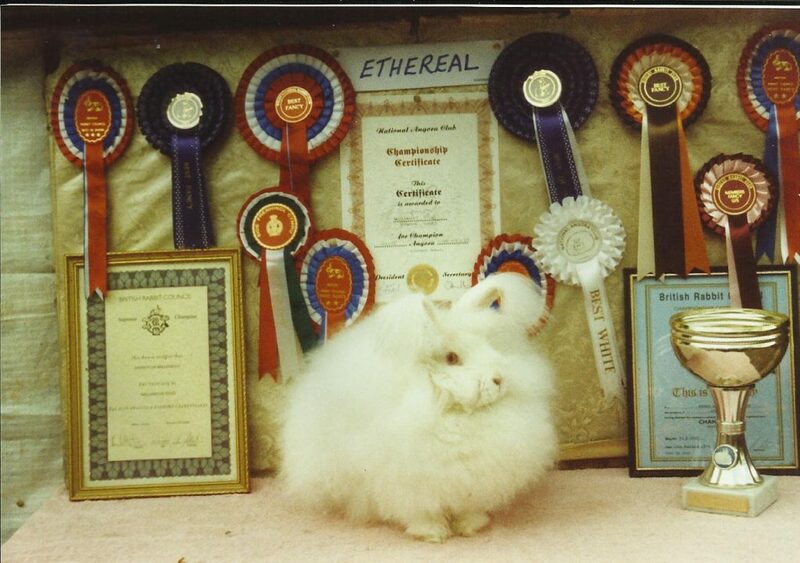 Also entertaining National Angora Club three star stock show to be judged by Mr Simon Whincup at 11am. AGM to be held at 1pm. Any proposals to Chris Hamilton or Lesley Hordon. Contact details on our website. a Midland CNTS Dutch RC two star show, judge Dr A Churchman at 10.30am plus a members adult stock show , judge Mr D Ball . Judging is at 10.30am by Mr D Sales (Dutch), Mr R Grindey (RoFancy & Lops), Mrs D Brass-Brown (Fur & Rex). All entries to Chris Baker of 62 Milner Crescent, Potters Green, Coventry, CV2 2FD. Telephone 02476 616615 between 6.30 and 10.30pm by Thursday 23rd November 2017. All entries to be paid for. No stock to be lifted until after Best in Show. Posted 12/11/2017 by SM & filed under Showing Angoras.